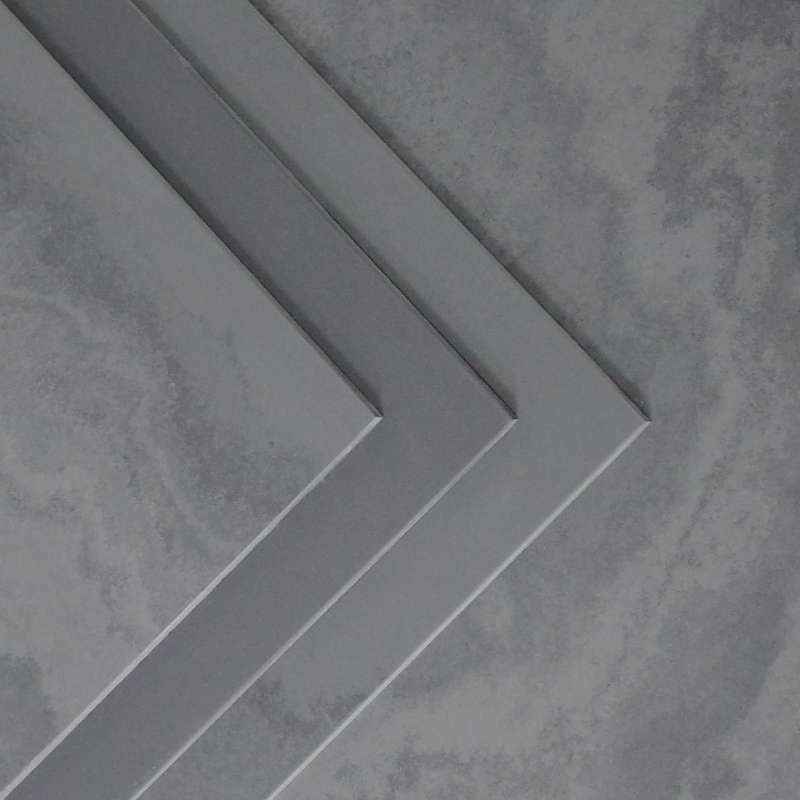 Our Brazilian honed slate tiles have been machined on the surface to remove all traces of riven texture, leaving a completely smooth, matt surface with natural colour variations. With a calibrated underside giving a consistent 20mm thickness, and a straight cut edge, these tiles are perfect for light traffic areas. All prices shown are excluding VAT at the prevailing rate.